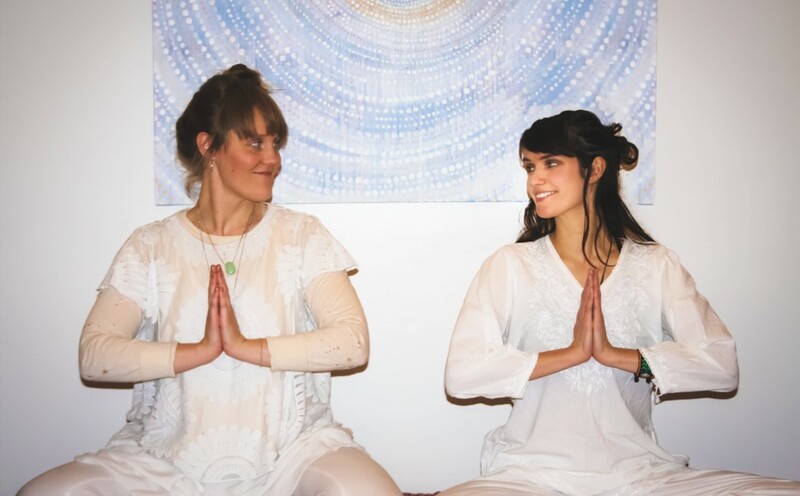 Join our Restorative Yoga with Thelma & Gígja every Friday morning at 8:30! 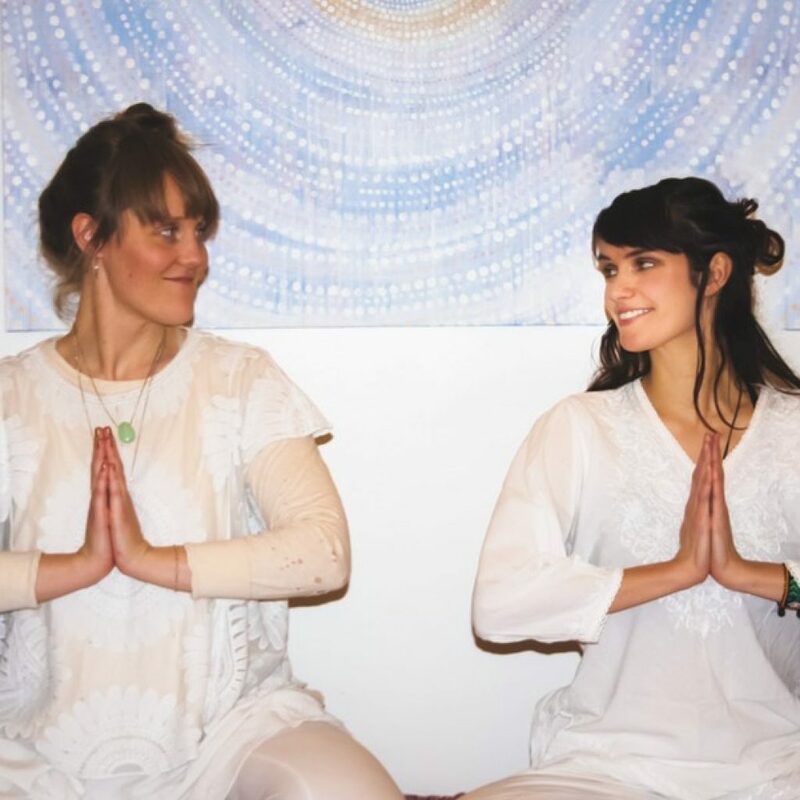 The classes are designed for both beginners and more experienced practitioners, emphasizing various breathing techniques, yoga postures, deep relaxation and meditation. Breathing exercises are a huge part of any yoga practice, and they can be a very useful tool in our daily lives. The postures build up strength and help us stretch our body. Relaxation and meditation will rejuvenate our body and mind, and give us the perfect start for the day and into the weekend. Practicing yoga has positive effects on our physical and mental health, and brings harmony into our lives.